An addition to Red Bull Music Academy class of 2015 Hyroglifics is a name stirring up excitement across electronic music for his genre bending take on 170 breakbeat. Having previously released on Critical’s digital only Binary series he now makes the step up to full- blooded Critical release for his new EP. 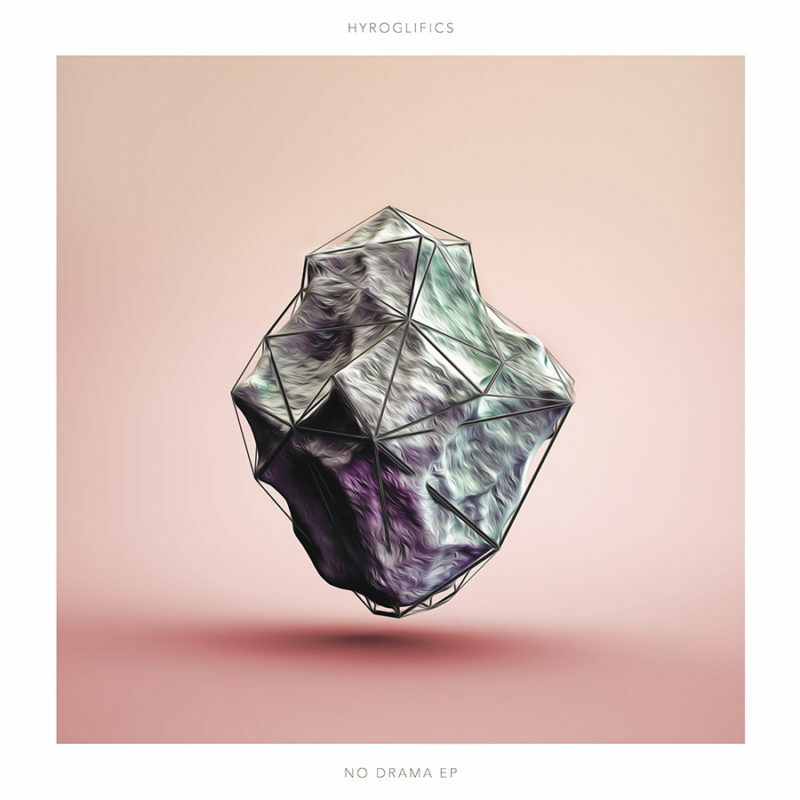 The ‘No Drama EP’ includes collaborations with Sam Binga & Redders, Halogenix and Bogues from UK Hip Hop act Jabu.